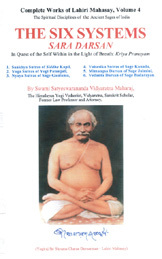 Yoga Sutras Books - Discover Yoga Sutras Books At Vedic Books - Books From India Direct! 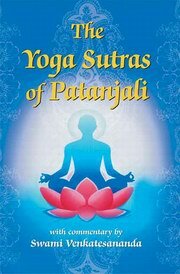 Patanjali was a great Sage who gave us the Yoga Sutras which are keys for helping any seeker find everlasting peace through Yoga. Each Sutra is a window through which to see the Self.